Have you shot full screen 4:3 footage and wish to add white bars (letterbox) at top and bottom of the frame to match a 16:9 image area? Premiere is a great tool to fulfil your wish easily. If you are tired of creating black bar, you can make white letterbox in the video in just a few simple steps. Check out the video for more info. Do you know there is an easier way to add white letterbox than Premiere? Here we recommend FilmoraPro. It is designed to add whitle letterbox to video easily that only needs 3 steps. After adding letterbox, you can customize its color to white, black or any other colors. Below are the 3 steps. Download it now to have a try (Free)! Add video to timeline and drag drop letterbox effects to video clip. More than 10 presets to use. You can also adjust width and height. Firstly, open Premiere Pro and import your video. On the top left-hand side box, you can see your imported video. Where you see your imported video file, right-click anywhere in the media library and select New Item. You will get several options but you have to click on Color Matte option to create the white letterbox. 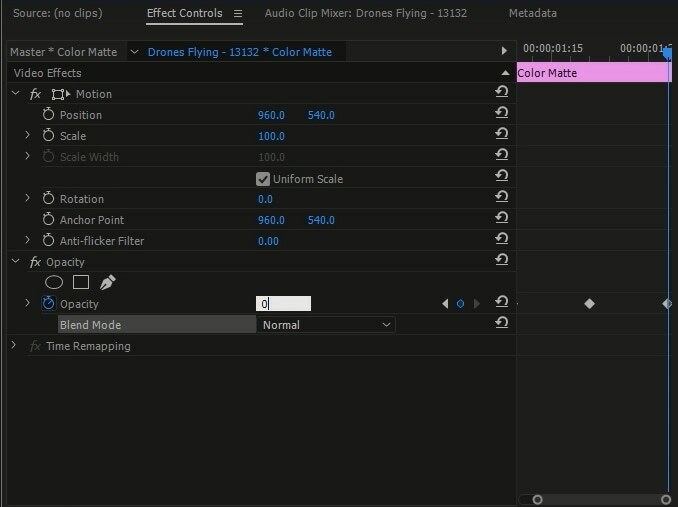 When you click on color matte, a box pops up with New Color Matte written at the top, just click on OK without changing anything in the box. As soon as you click OK, you get a color picker palette to choose. Select the white color and click ok. Then, another box pops up with a heading Choose Name. Name the file as per your choice and click OK again. Once you have created the color matte, proceed to create the white letterbox. To start with, drag the white color matte on top of the Video Lab available at the right box at the bottom. You can see in the box at the top right, where your video appears, a white bar is covering your footage. You just need to extend it further to full video by dragging the cursor. On the video lab box at the right bottom, on the dragged color matte bar option, hit click. The effects and controls box appears in the top middle area. You can see a Position option. Increase the number for the white letterbox to go down in the video and adjust the bar as thin or thick as per your requirement. 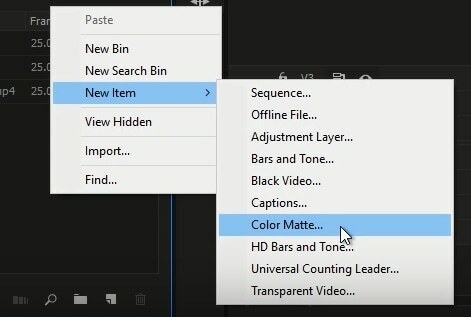 To create the second white letterbox, from the video lab box, hold ALT and drag the First Color Matte bar up, which create a copy on your video. Select the second Color Matte bar and decrease the Position from the Effects and Controls box in the top mid area to get the white letterbox at the top. You can play with the thickness of the bar by increasing or decreasing the 2nd no., keeping the first constant. These are the 3 simple steps to add white letterbox on your video on Premiere. Just patiently go through the steps and forget your boredom seeing the black letterbox for so long. The white letterbox addition is a welcome change.